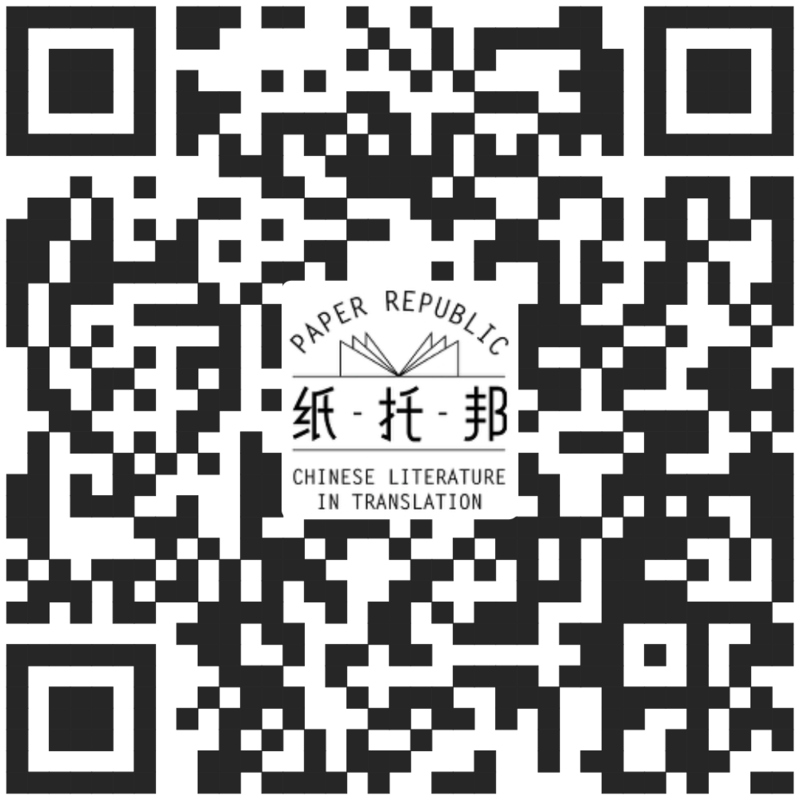 The Leeds Centre for New Chinese Writing has just launched its 5th Bai Meigui Translation Competition. This time it's a short story by award-winning Hong Kong writer Chan Ho-Kei. Judges: Jeremy Tiang, Tammy Ho Lai-Ming and Natasha Bruce. Deadline: 25 Feb 2019. Helen Wang, December 14, 2018, 2:58a.m.